From Ardor SEO’s post here. 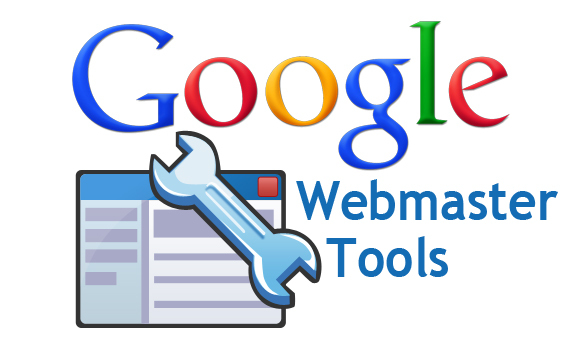 Google released new guidelines for its Webmaster Tools last week, and here are the important points to take in on what’s changed and what you need to be wary of. Link mainly to the important pages on your website so that they receive the highest priority, with then making it explicit about what’s important in your product/service/theme per page. Google says the length of backlinks should be a reasonable number, i.e. a few thousand at the most. So now it’s time to narrow down those links if you have way too many. Ensure it’s kept up to date, relating back to the sitemap issues. In short: use them. The idea is to add your target keyword in the alt text so that when Google reads it they understand what the image is and what the content itself is all about. This relates to who designs and lays out your website, meaning that the way your site looks is as important as your SEO techniques. Google now states that all links need to be linked to a live page that has correct, valid HTML. Looks like Google has also decided to recommend users not to add special characters to URLs, such as ! and ?, mainly to keep parameters short. Advertisement links should be a nofollow to prevent advertisement link from being followed by one of Google’s crawlers. 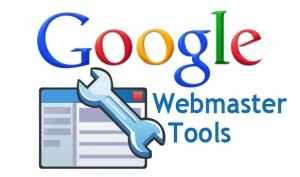 Google recommends that you use tools like PageSpeed Insights and Webpagetest.org to test the performance of your page to ensure it’s of optimum speed at all times and thus improving your website quality, highlighting the need for good page speed for those with a slow Internet connection. Now that screens go further that the laptop screen, Google recommends you test mobile responsiveness on multiple devices – smartphones, tablets and desktops. Put to rest finally – HTTPS is the way to go! The most interesting factor added to the guidelines is that Google has asked webmasters to consider visitors with visual impairments, doing so by testing with a visual reader. Before handing your website over to Ardor SEO (or any other agency), you can easily save money and put yourself ahead by adhering to the following guidelines. Ensure that all pages on the site can be reached by a link from another searchable page. The referring link should include either text or, for images, an alt attribute that is relevant to the target page. Secure your site’s connections with HTTPS. Encrypting interactions between the user and your website is a good practice for communication on the web. In a nutshell, by adhering to the above checklist and then gaining backlinks from relevant authority sites, you can effectively reach page 1 in the SERPs. If you are a beginner, there are plenty of free tutorials all over the web for each step of the process. For entrepreneurs, another alternative is to hire a reliable agency to do the work for you. —> Visit Ardor SEO for a free audit and let’s get started.